After buying Beats Electronics for $3 billion, Apple has told about 200 Beats workers they aren't guaranteed permanent jobs at the tech company, according to reports. The move was leaked to the press by an unnamed source, but said that Apple had little interest in those Beats employees in "finance, human resources and other roles" that would be repetitive for Apple's already solid workforce, Bloomberg Businessweek reported. 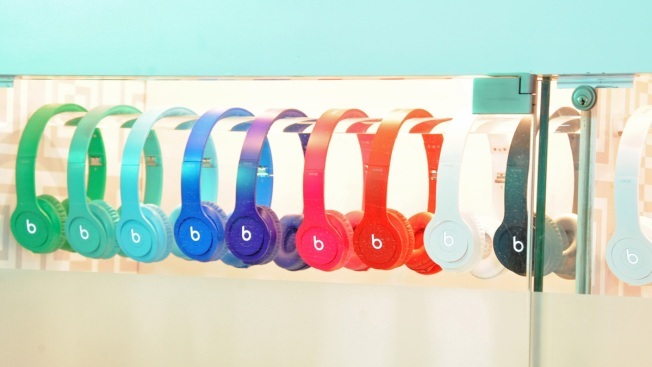 There are 700 employees at Beats. Beats didn't immediately comment on the news. Obviously Apple is under no obligation to hire all employees on a permanent basis, but when it paid $3 billion for the company -- which was largely about its coolness factor -- wouldn't Apple want to hire most of Beats' cool employees to liven up the campus?